Whimsical comedy Tamara Drewe is released this week on DVD, with Gemma Arterton roaming the countryside tight denim shorts summing up everything that is enchanting about a British summer. The CD of Alexandre Desplat's fine score is being offered with the DVD in an exclusive package by Sainsbury's this weekend - the perfect complement to this charming film. 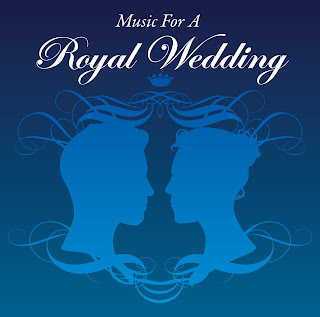 On the 4th April, Silva Screen is set to release Music For A Royal Wedding as a keepsake for this memorable day. The Royal Wedding will take place at Westminster Abbey on April 29th, 2011. 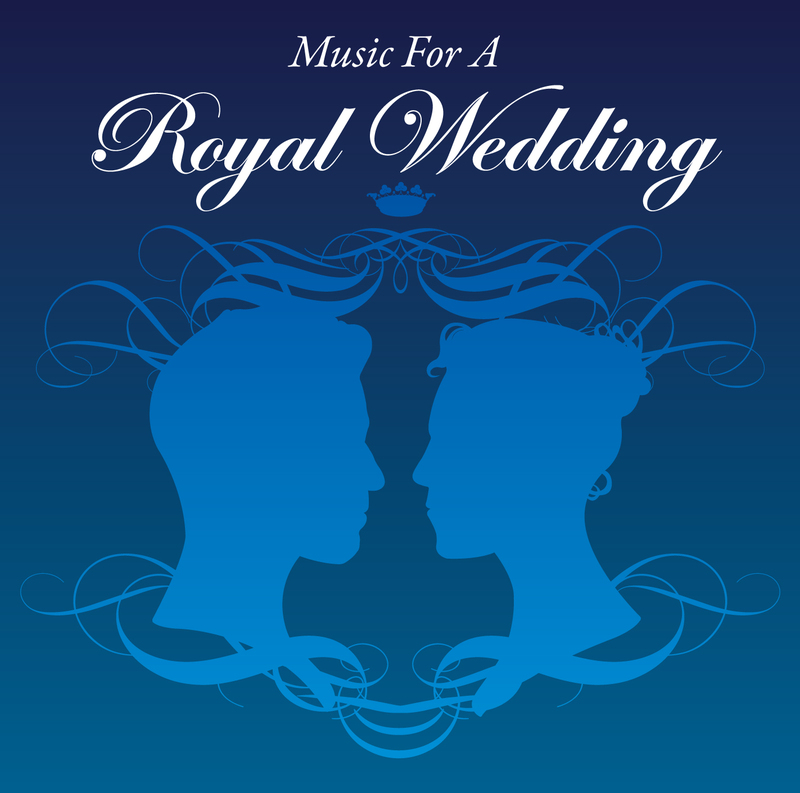 Featuring a hand picked selection of the wonderful and unforgettable music from past royal weddings; the highlights on the album include Lesley Garrett's delicate reading of Lakmé's The Flower Duet, William Walton's stirring music for Henry V and Craig Armstrong's tender Balcony Scene from Romeo & Juliet.